Sometimes life feels easier to me when I’m alone. Ahh.. the ease of meditation and journaling when I’m by myself. Or, happily enjoying the day without screaming children, rude strangers, or stressed-out loved ones. This is tricky, though, because my life (like most other’s) involves other people! And, truthfully, I like having other people around. What I don’t like is when I believe that they need to change or go away for me to feel peaceful. That doesn’t feel good. I created this issue of Ease Magazine because I get it that working with other people — whether children, bosses, or partners — can be brutally hard. My children make sure that I’m challenged by this one on a daily basis, especially because there is no “sacred alone time” in their eyes. Maybe for you it’s someone you live with who is clearly not having a good time in life! Or, it’s a boss who acts superior to everyone around her. Here’s what I’ve learned: It’s not their work to change. It’s ours. So, enjoying the peace of being alone is mine. 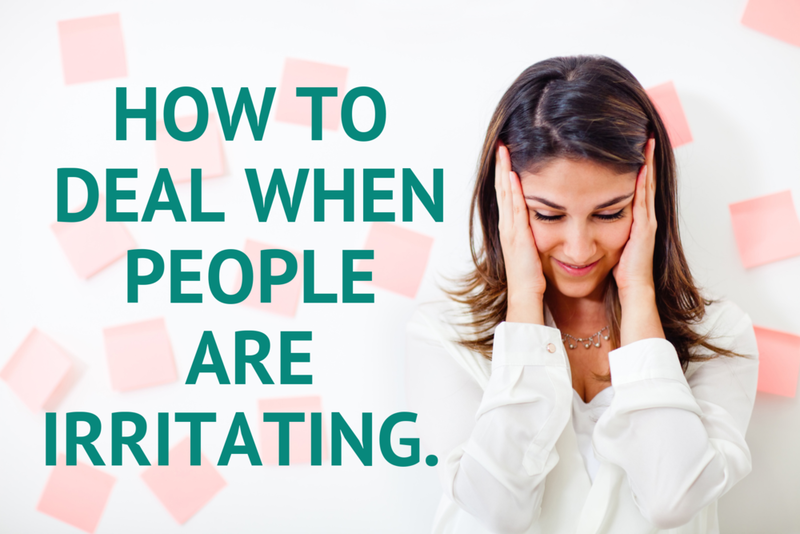 And, choosing how I react to the interruption is also mine. The anger or disappointment that’s directed at me… no, that’s not mine. What other people think about you is not yours. It’s freedom to care a WHOLE LOT LESS about what other people think. They can have it. It’s already theirs, so they can keep it. It’s also freedom being okay with people being as they are right now. This practice is not always easy, but practicing it sure makes life feel easier.